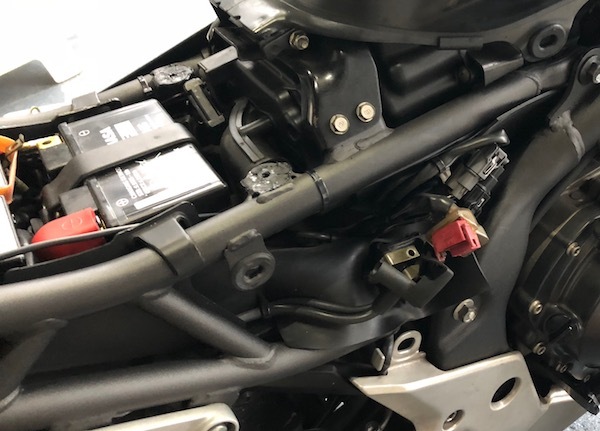 The starter relay switch is located on the RHS of the motorcyle – just underneath the plastic side panel. Once I got access to the starter relay, I whipped out my multimeter to check if the cables are live. YES! 12VDC! WARNING!! LIVE! EVEN WITH THE IGNITION SWITCHED OFF! 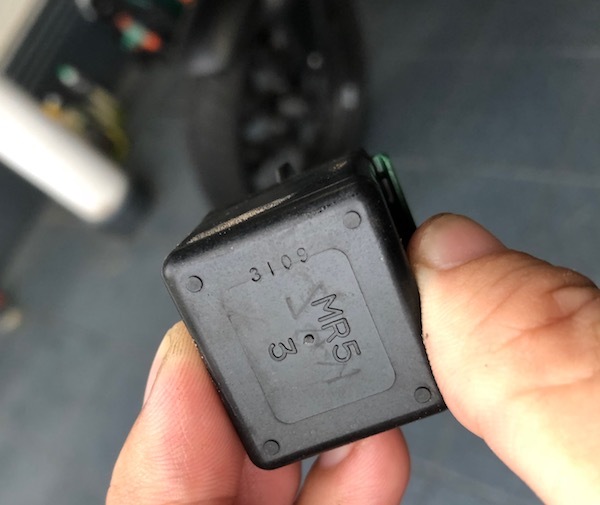 For safety reasons, I disconnected the negative terminal of the battery before proceeding to remove the terminals on the starter relay. Closeup of the starter relay switch. WARNING! The terminals are LIVE! 12Vdc! Even with the ignition switched off! Starter relay switch removed. Notice that the negative battery terminal was disconnected too. Some minor corrosion developing underneath the connector. Cleaned it up with some NanoProtech Super Insulation treatment. The removed starter relay switch. Since it was out, I decided to give it some NanoProtech Super Insulation treatment too. 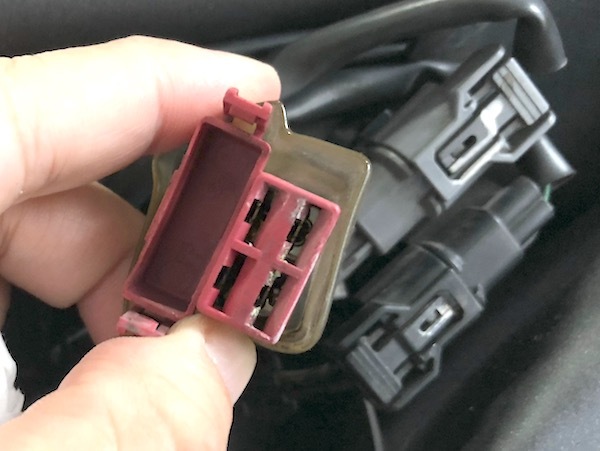 How to identify a possibly defective starter relay switch. 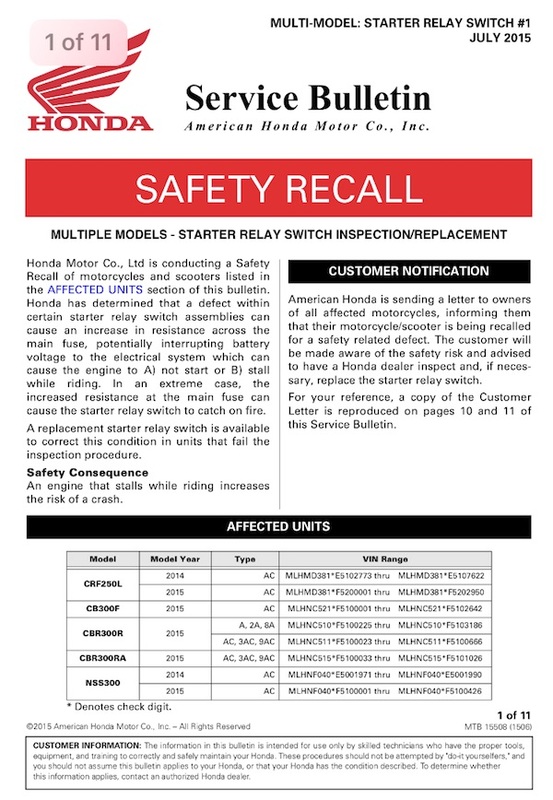 The faulty starter relay switches that were affected in this recall were manufactured from 19-Sep-13 through 01-Sep-14. Any relays manufactured outside this range should be good. And the one on my bike was manufactured in….. 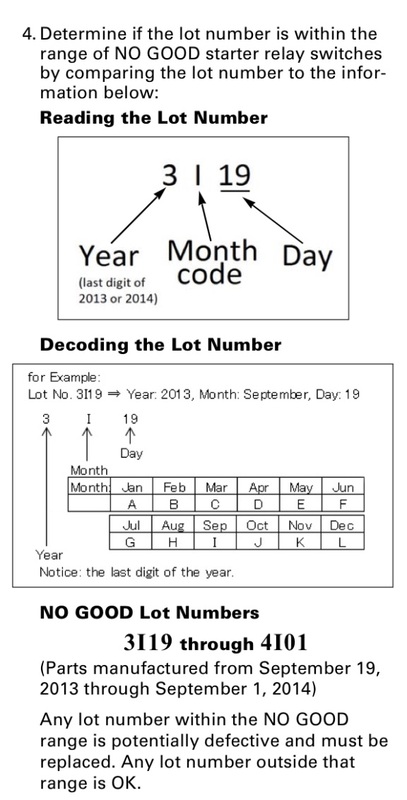 09-Sep-13!! Manufactured merely TEN DAYS before the affected batch of relays! Okay, back into the bike it goes. At least now I have the peace of mind that my starter relay isn’t at risk of catching fire or sudden failure due to this known issue! 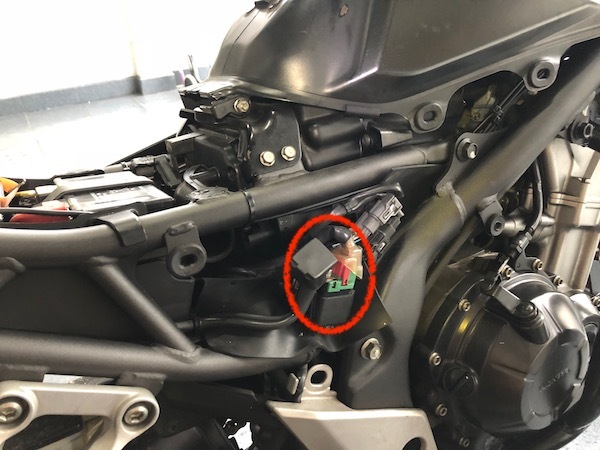 UPDATE: Strangely, while Boon Siew – the official distributor of Honda motorcycles here in Singapore – has a recall on the CB400(X?) 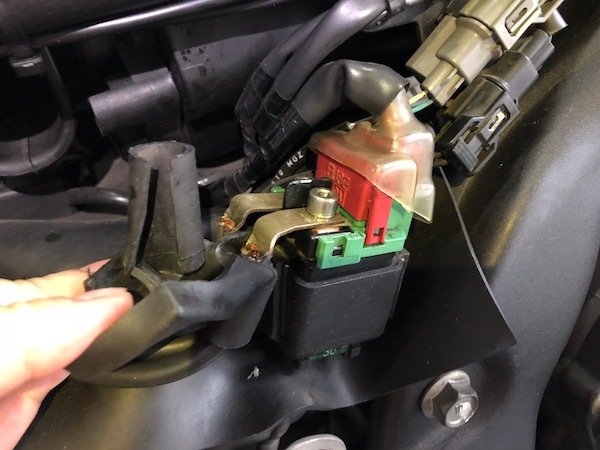 motorcycles, it was for a rear stop switch coupler corrosion issue which would lead to a brake light failure. 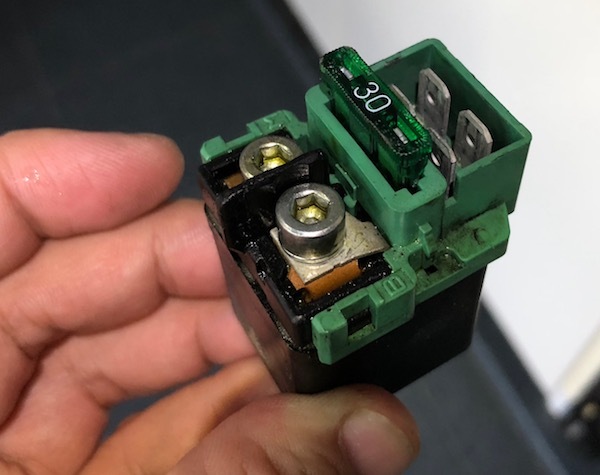 Nothing on this globally-known starter relay switch issue.